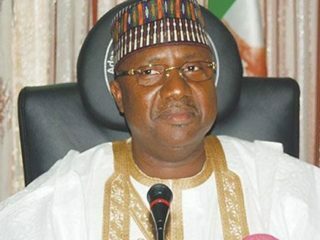 The Independent National Electoral Commission has reversed its decision to resume collation of the Bauchi State governorship election results. 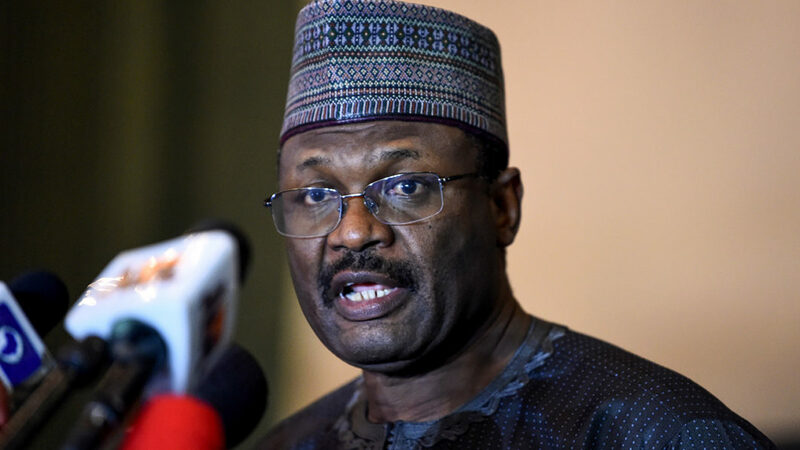 The decision by INEC to halt the resumption was prompted by an interim injunction by a Federal High Court in Abuja restraining the electoral authority. The court Tuesday morning ordered the INEC not to go ahead with its plan to collate, conclude and announce the results of the governorship election in Bauchi State held on March 9. Abubakar has stated his preference for supplementary polls to be conducted in the state. The state poll was earlier declared inconclusive by INEC returning officer in the state, Mohammed Kyari. Kyari said the differences of 4,059 votes between the two leading parties, All Progressives Congress and People’s Democratic Party, was less than the number of cancelled votes. There was a disruption in the collation process at Tafawa Balewa Local Government Area which led to the cancellation of results for the entire LGA. 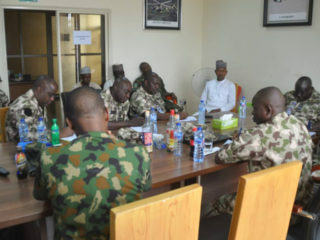 INEC said it would investigate the cancellation of the result from Tafawa Balewa Local Government of the state following a report by the state’s returning officer. On Friday, INEC said it would resume the collation of results of the LGA after considering a report submitted by Kyari. The electoral authority also appointed a new collation/returning officer for the LGA to conclude the collation process after Mrs Dominion Anosike withdrew over alleged threat to her life and her family.